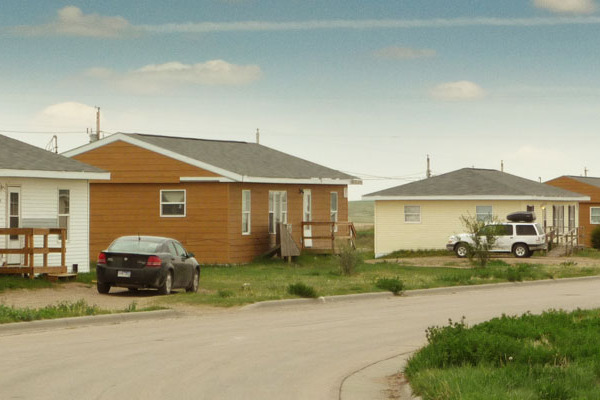 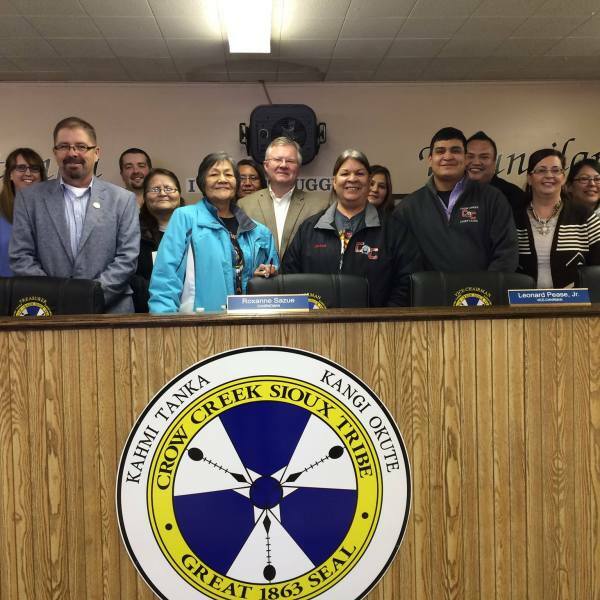 Representatives of the South Dakota Native Homeownership Coalition addressed the Crow Creek Tribal Council and Tribally Designated Housing Entity leadership to discuss the work of the Coalition in promoting Native homeownership in South Dakota, and how the Council can support homeownership for tribal members. 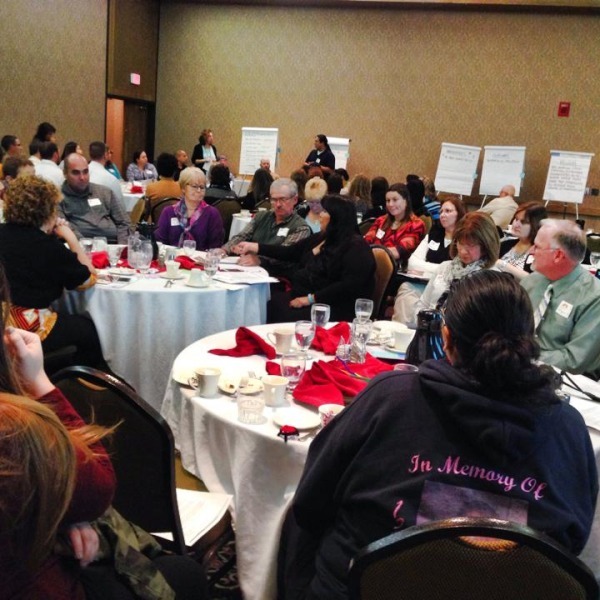 On December 17, 2014, representatives of the South Dakota Native Homeownership Coalition attended the First Annual Housing Summit in Rapid City, discussing why the Coalition was created, the mission and vision, benefits of working with the Coalition, accomplishments, and future plans. 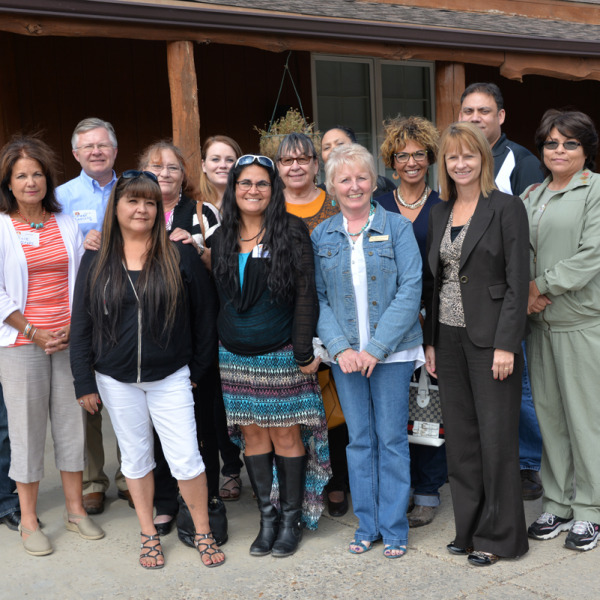 The South Dakota Native Homeownership Coalition sponsored a residential construction roundtable in Rapid City to look at how the Coalition can support contractors’ efforts to build more homes for Native homebuyers. 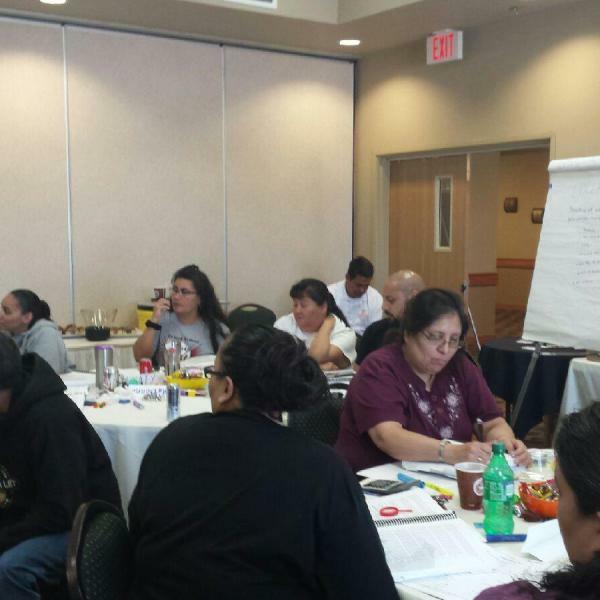 Over 20 participants attended the productive session, sharing challenges and strategies. 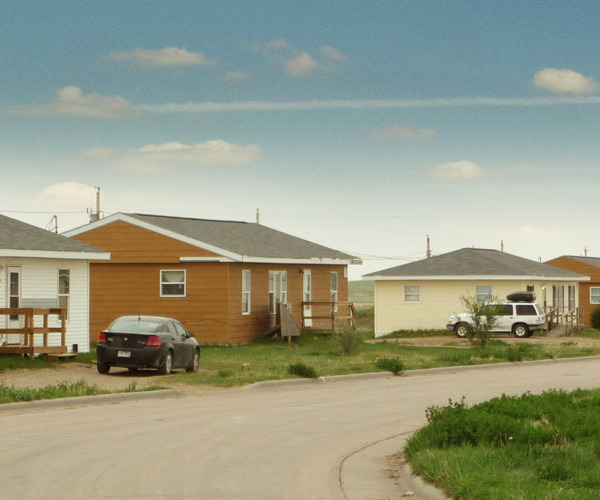 The South Dakota Native Homeownership Coalition arranged a homeownership tour of Sisseton Wahpeton in conjunction with the T Yamni Homeownership Fair. 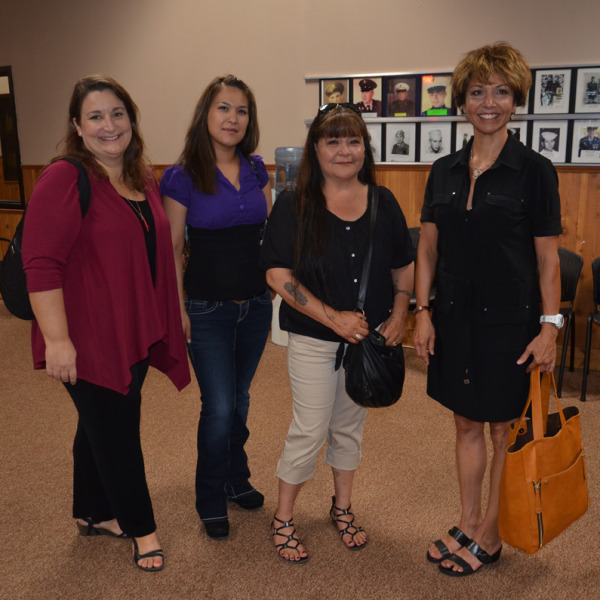 Approximately 35 Coalition members attended the event, which highlighted homeownership development efforts. 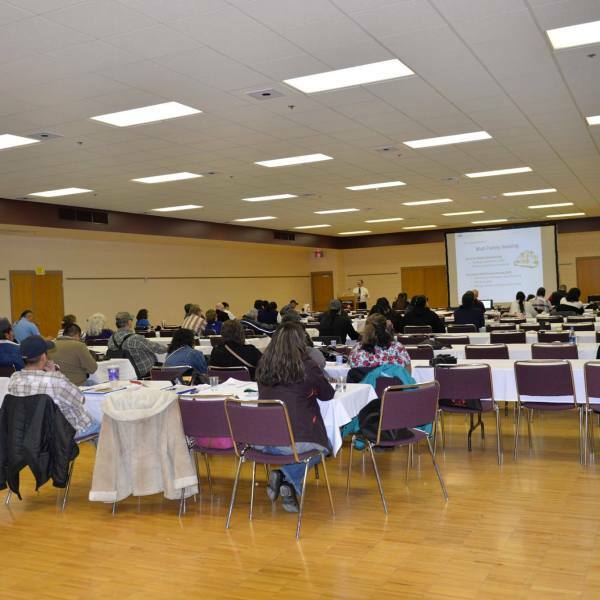 The day also included a quarterly Coalition gathering, as well as a presentation before the Great Plains Tribal Chairman’s Association.